Macron’s summit fails to adress root causes of crisis, December 13, 2017. 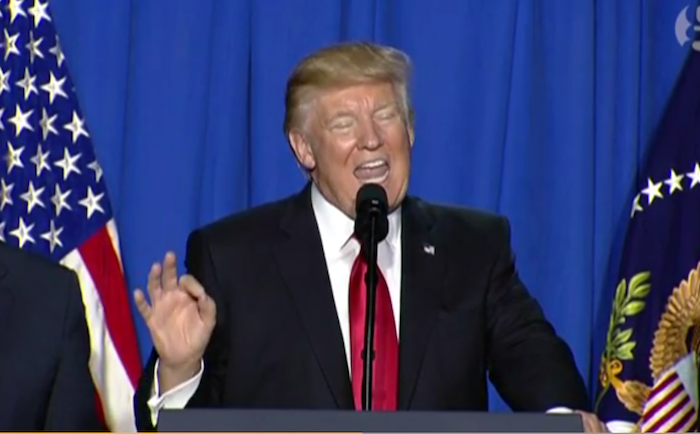 Mr. Trump’s decision on climate threatens world peace, June 2, 2017. Macron, Old World President, May 23, 2017. Hervé Kempf spoke at the Degrowth Conference 2014, at the workshop : For a specific degrowth : Against oligarchies (3 September 2014). Brittany villages blazing a trail in energy self-sufficiency (5 May 2013). 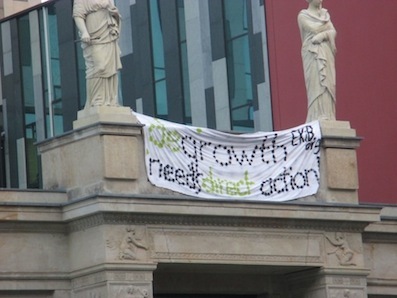 Degrowth : instruction manual (5 April 2013). The man who discovered that shale is bad for the climate (7 November 2012). From oligarchy to the new challenge of global politics (May 4th, 2012). When China is slowing down (January 1, 2012). « Black Forest goes green », The Guardian Weekly (November 25, 2011). Democracy, oligarchy, ecology (June 24, 2011). Waste collectors in the South want to assert their role in the fight against greenhouse effect. (January 6, 2011). Salary ceiling : a level for change (January 3, 2011). Peak Oil Happened in 2006 (November 24, 2010). American Chernobyl (June 20, 2010). Al Gore’s interview : Democracy and climate, October 11, 2006. « Toppling the oligarchs », by Hugh Warwick, Resurgence. 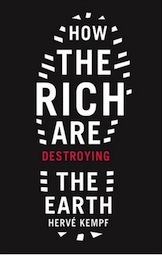 « How the Rich Are Destroying the Planet : A Review », by Leslie Thatcher, Truthout. Less Than Zero : the 1 Percent and the Fate of the Earth, Paul Street, The Indypendent, (December 9th, 2011). The World Seen from a Hilltop, James Keye, The dissident voice (December 10th, 2011). Video : How the rich are destroying the earth. « Change the System to Save the Planet », with Marcela Valenta, IPS News (28 september 2011). Video : About TV, free market economy, perspectives , with Andrés Hax, Revista Ñ (30 september 2011).